Celebrating anniversaries in our lives is a good thing. But events need to celebrate anniversaries, too. 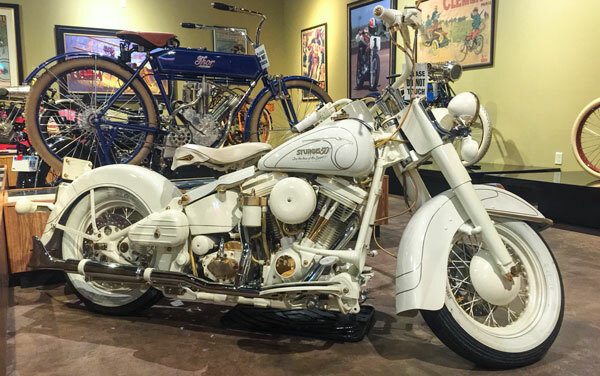 The Sturgis Rally will celebrate its 75th anniversary, August 3 - 9, 2015, and this white Harley is part of the story. Originally called the Sturgis Rally & Races, Pappy Hoel, an Indian dealer in Sturgis, South Dakota and his club, the Jackpine Gypsies threw a party in 1938. Racing events were a key piece of the event, and 75 years later still are. The event has grown tremendously, is a huge success for the region. The city of Sturgis reports the Rally attracted 467,000 in 2014 and they expect 1,000,000 for the 75th year celebration. About 25 years ago, this Evo Harley-Davidson Softail was customized, painted white and heavily gold plated to commemorate 50 years of the Sturgis Rally. It's been on display at the National Motorcycle Museum for many years. Soon it will travel back home to Sturgis to be part of the 75th Anniversary celebration, and will be on display at the Sturgis Motorcycle Museum & Hall of Fame. 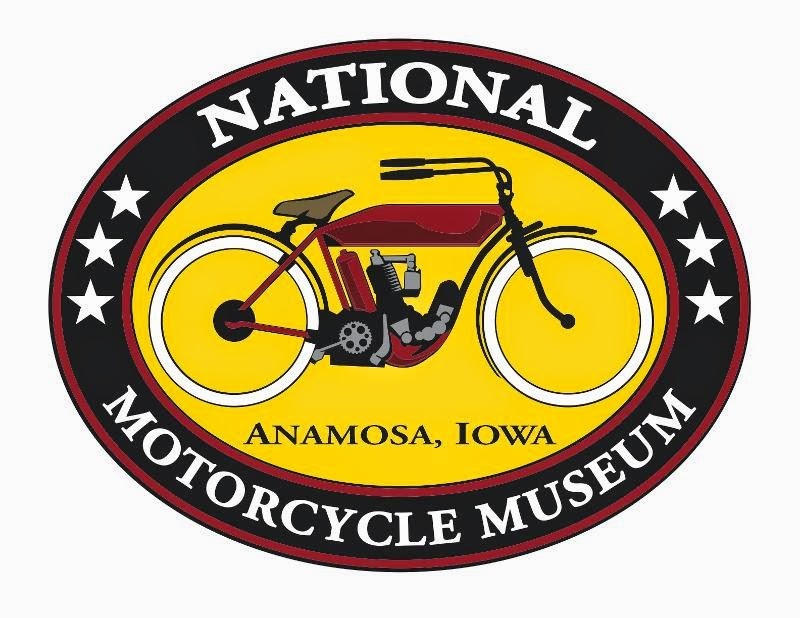 If you are attending the 75th Sturgis, stop by and see this piece of Sturgis history.